Former JLC chair warns diaspora discourse on Israel has never been more polarised, vicious or impoverished. Recent debates have highlighted a crisis, not just for the British Jewish community but for the Jewish people at large. Jewish discourse around Israel has never been more polarised, vicious or impoverished. The damage this could do to Jewish communities, our confidence in our values, our long-term viability and the long-term viability of Zionism – and with it the state of Israel – is an existential threat. 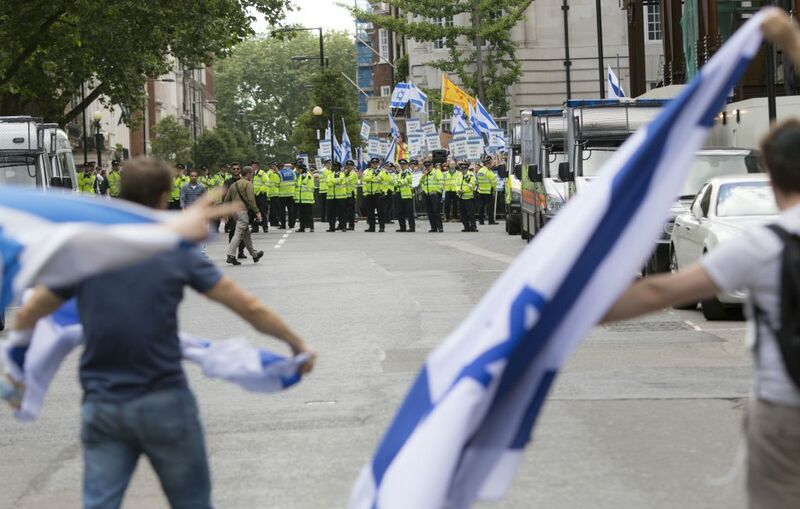 Events after May’s spike in violence on the Gaza border made clear the existence of a British Jewish far-right and far-left, both dominating the discourse despite most of the community finding them objectionable. 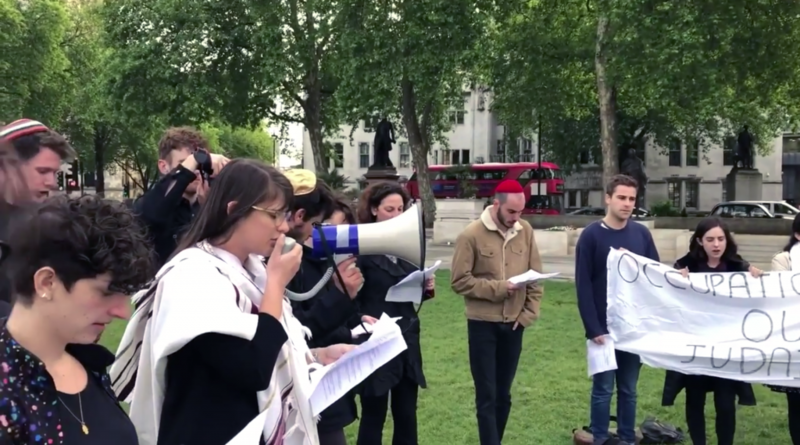 Some far-left Jews said kaddish in Parliament Square for Palestinians killed near the border fence, including those from terrorist organisations. Far-right Jews responded to this provocative act with abusive language, use of terms like “kapo”, issuing death threats and seeking to hound kaddish participants from their jobs. Weeks later, the controversy still rages. There isn’t much real discussion of the complex situation and the in fact quite tragic circumstances of the ordinary people of Gaza, the absence of anything resembling a peace process or the increasing tensions in the Israel-Diaspora relationship. Such discussion can barely take place in a public space dominated by an uncompromising and self-indulgent far-left and far-right, seeking to outdo each other in acts of provocation, navel-gazing and virtue-signalling. Those who attempt to address the real issues are likely to be shot down with online vitriol. Recent experience has reminded me that when engaging in measured, legitimate criticism of Israel’s government two things are guaranteed. First, you will be assailed from the right by those who ignore what you have said to construct strawman arguments based on what you haven’t. They don’t debate your points but delegitimise your right to make them. You don’t live in Israel so keep your mouth shut, they say, without demanding silence from those they agree with, wherever they live. It’s not your kids in the army, they argue, even if it isn’t theirs either. You’re only saying that to impress your anti-Israel friends at dinner parties, they suggest, as if dining with ant-Semites is the preferred leisure activity of any Jew who disagrees with them. Or better still you are accused of being a “palace Jew”; craven, self- serving and of little moral worth. Second, your criticisms will be jumped on by those on the left, who also distort what you have said, seeking within it vindication for their own prejudices even where there is none. Your concern that a divide is opening up between Israel and the Diaspora becomes misconstrued as advocating for a rift. Your acknowledgment that Israel isn’t perfect taken as a statement of its evil. 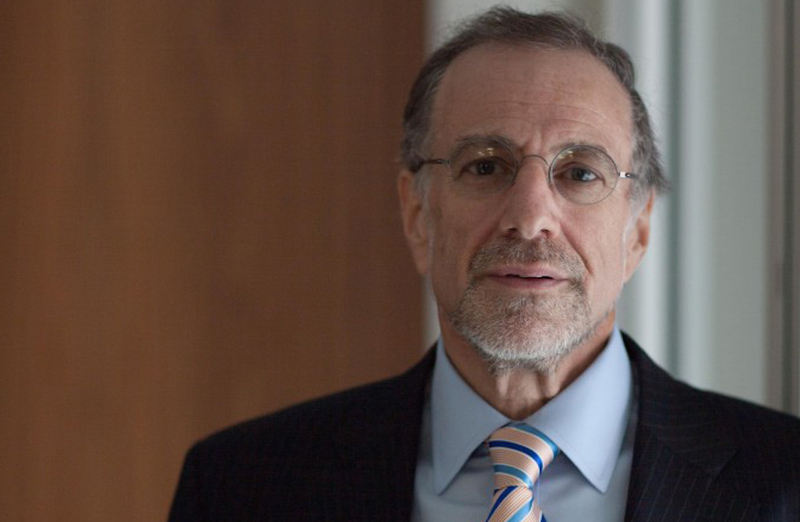 Caught between a right for whom Israel can do no wrong and a left for whom Israel can do no right, it is little wonder that large swaths of Jews in the middle choose to say nothing, leaving the floor for the partisans to slug it out between themselves. Yet if this polarised extremism remains unchallenged, the hollowing out of the space in which sensible, vigorous debate can be conducted could lead to the implosion of Jewish communities and the implosion of Zionism. Debate cannot continue to be conducted in a spirit of hatred and incitement rather than respect and shared peoplehood, with an agenda set by the extremes. If it does then the centrality of the state of Israel to Jewish life, which has been integral to the maintenance, vibrancy and sustainability of Jewish communities, could disintegrate as whole sections of the community simply switch off because they can’t stand the noise. Red lines that framed our communal discourse have become blurred. We have failed to police our boundaries, right and left. To the left, we see young people, even in some Zionist youth movements, internalising the Palestinian narrative before they’ve even comprehended how blessed they are to grow up in a world in which a Jewish state exists, exposing a Zionist educational deficit that needs addressing. We see a failure of empathy with Israelis and their security needs in a perilous region. And we see the community’s far-left fringe denying or minimising the existence of left-wing anti-Semitic anti-Zionism and eyeing their chance to drive a wedge between British Jews and Israel. On the right, some activists have proved to have no boundaries at all. 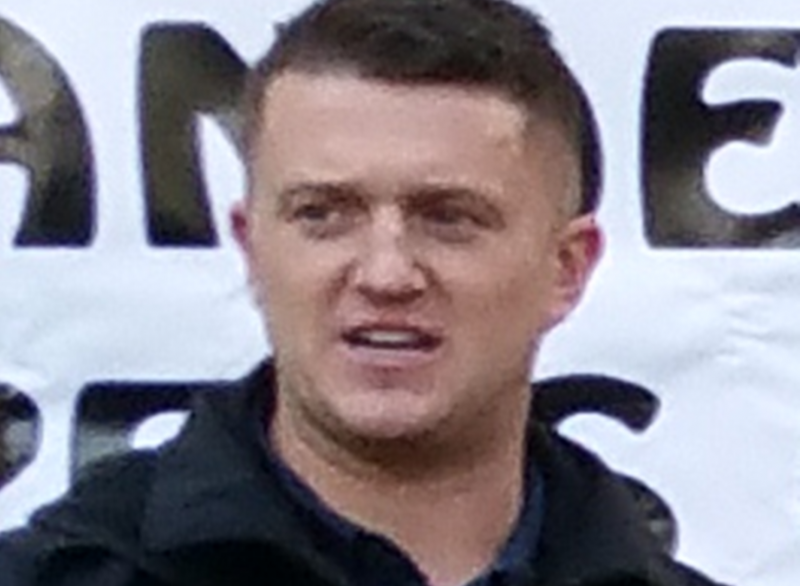 For them, expressing the most basic empathy for the Palestinians is taboo while expressing empathy for imprisoned former EDL leader Tommy Robinson is acceptable. And like so many forms of populism, this emergent British Jewish far-right wallows in perceived victimhood at the hands of “an elite” – in this case the “Jewish establishment”. Far from victimising this right-wing fringe, however, we’ve indulged and humoured it, viewing it as oafish and shrill but no great threat to the community’s consensus values. Much like the British centre-left viewed its far-left fringe, before it was engulfed by it. This polarisation has taken hold in part because of a lack of Zionist leadership. And for Zionist leadership we look, naturally, to Israel but find little to inspire. The language of peace and two states for two peoples has been taken off the agenda. In 1947, Israel’s founders accepted two states – they accepted that a 2,000-year-old dream could only become reality if land was traded for the certainty of statehood. But they also embedded another value at the core of the Jewish state’s being – of democracy and all it entails. Israel, thankfully, is today a regional super power that, notwithstanding a chaotic and dangerous neighbourhood bringing daily threats and dilemmas, has never been better able to defend itself. But around the world the Jewish people are increasingly insecure and cannot afford to be at war with ourselves. But the ongoing corrosive impact of Israel governing the lives of another people is being illustrated in ugly legislation, a rise in anti-Arab racism and disturbing debates and initiatives across the Jewish world. These trends represent an existential threat to the values that underpinned the establishment of the state of Israel 70 years ago as Jewish and democratic, to the unity of Diaspora communities and to their ties to Israel. They have also emboldened our own right-wing fringe, which is more vitriolic and aggressive than ever but increasingly focusing its ire not just on opponents of the community, nor even on the community’s far-left, but on anyone within the community who thinks that a debate over Israel’s direction is worth having. At the same time, a Jewish far-left has adopted a narrative on Israel indistinguishable from left-wing anti-Zionists, and while they sneer at the liberal Zionists among us, they sniff an opportunity to win recruits. It is up to all of us who cherish both our connection to Israel and our commitment to its democratic values and those of our community to stand firm and reject the provocations of those who would sow discord among us. Only then will we be able to safeguard our Zionism from implosion.